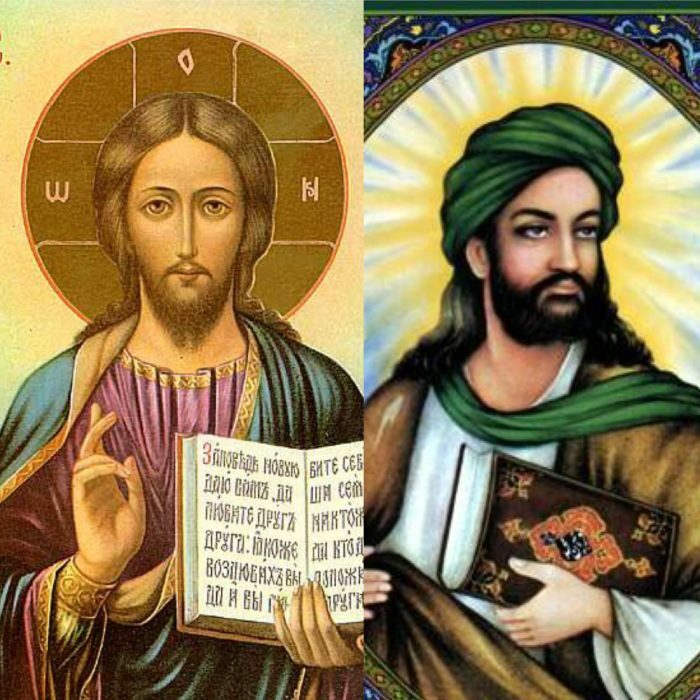 Can You Glorify Both Jesus and Muhammad? A C of E church in the UK recently held an event celebrating, honouring and glorifying both Muhammad and Jesus. We discuss why this is not only hugely anti-Christian but also makes absolutely no sense. Also on this weeks show; the testimony of Peter Hitchens, brother of the late Christopher Hitchens and also continue our study of John’s Gospel. The Abortion Debate: Do Facts Matter?